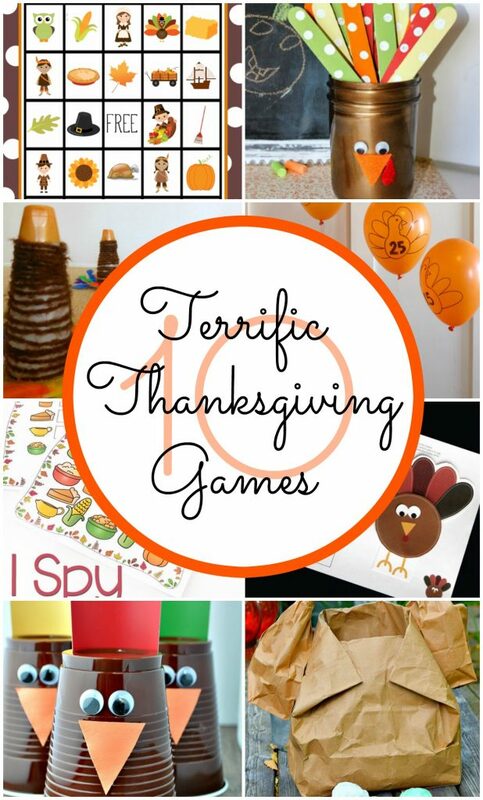 I am so excited to share these Terrific Thanksgiving Games. 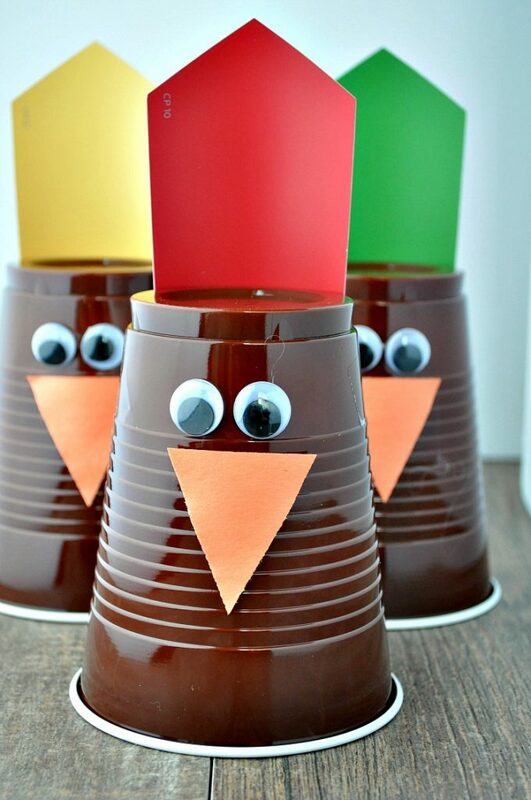 My kids love playing them and I know your kids will too!! 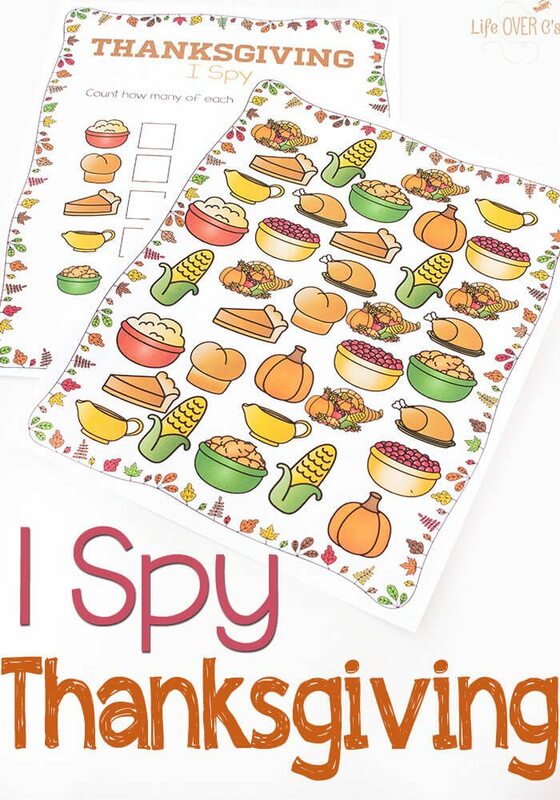 Check them all out, they are so cute and fun! My older girls love to play this with their cousins. It always is so cute to see there drawings. I love it! 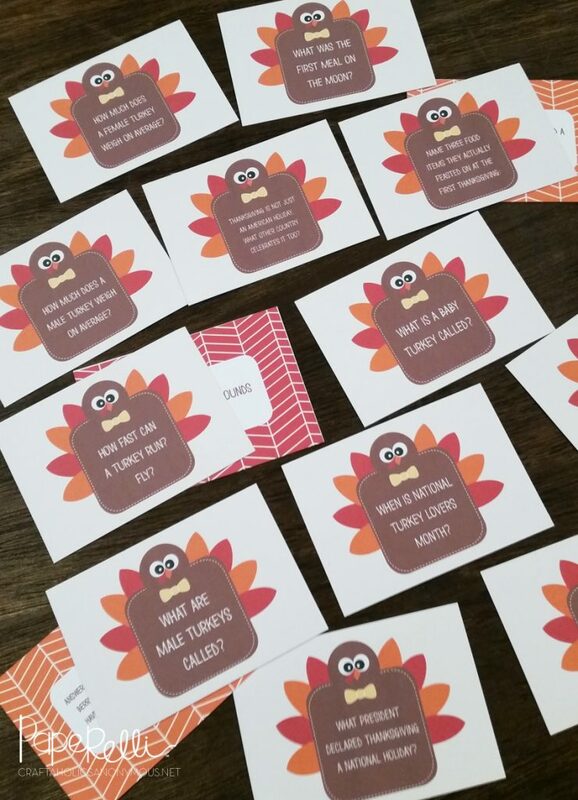 These Turkeys are adorable and this game is so fun to play! All ages love this game. 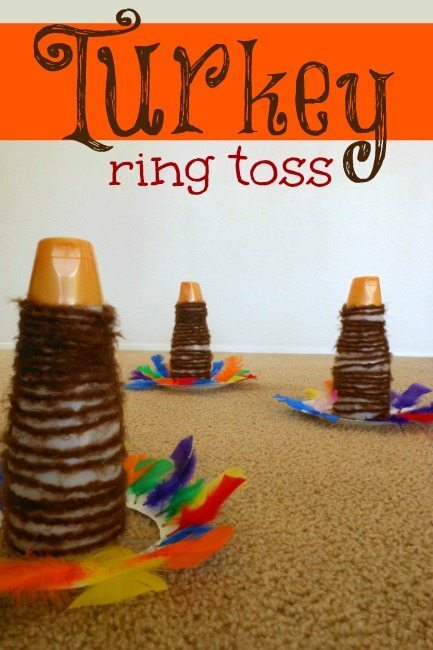 Ring toss is a classic. 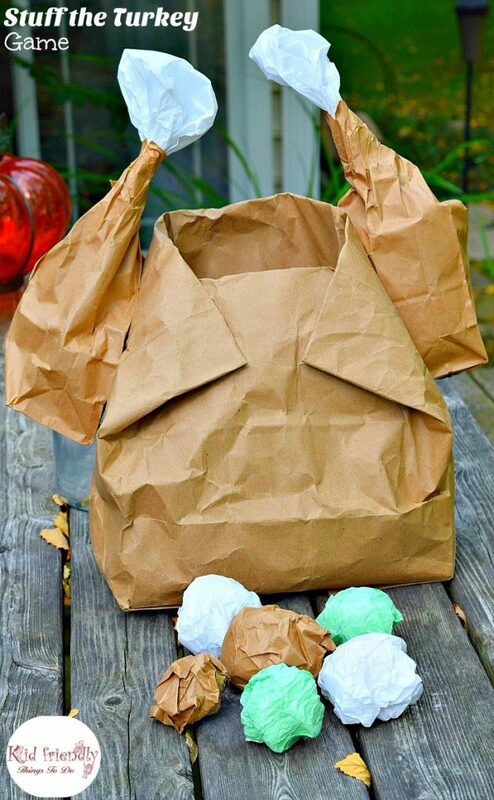 My kids will have competitions on who can make it on the turkey from the farthest distance. 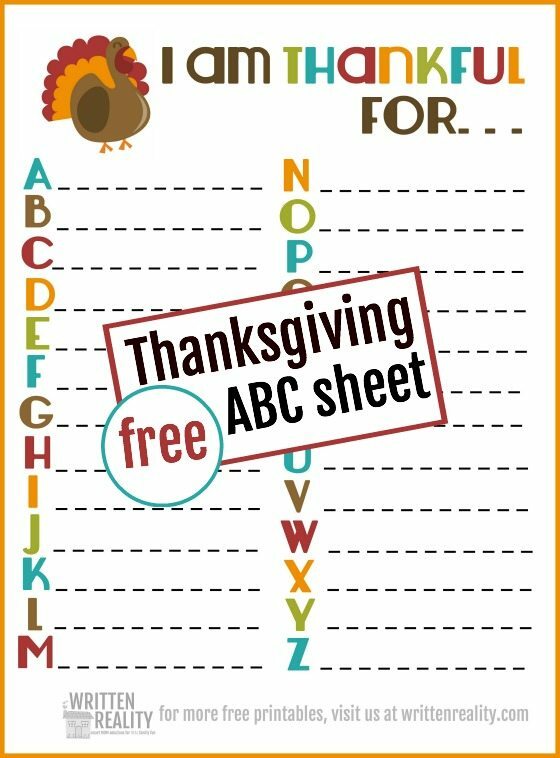 This is one of my kids favorites. 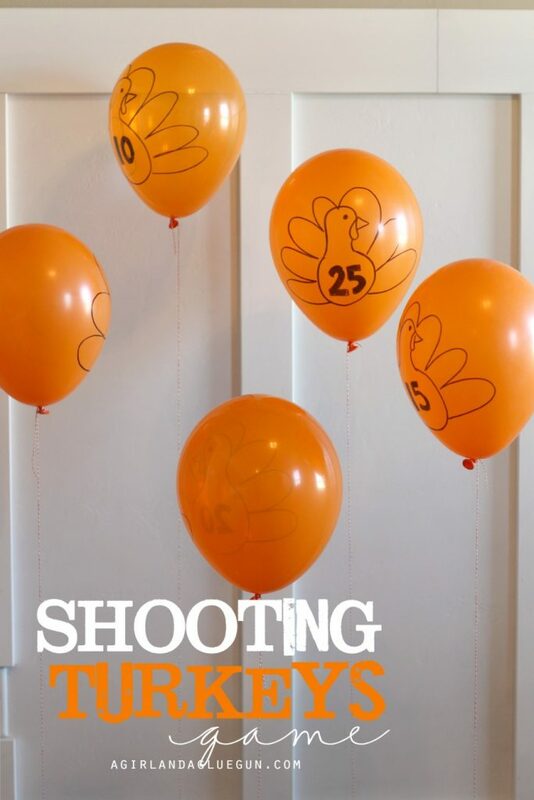 They think it is just so fun and silly to shoot the turkey. 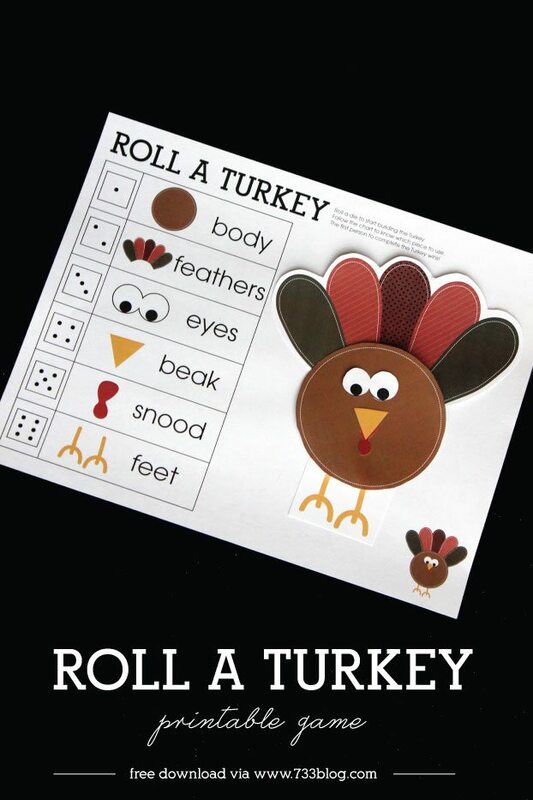 They whole family enjoys these Thanksgiving Games. 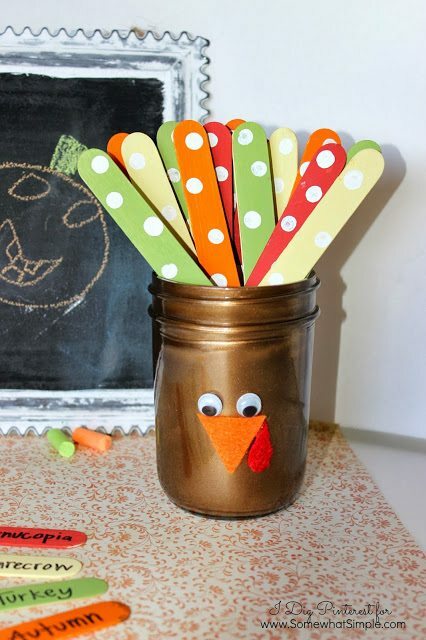 Stuff the Turkey. 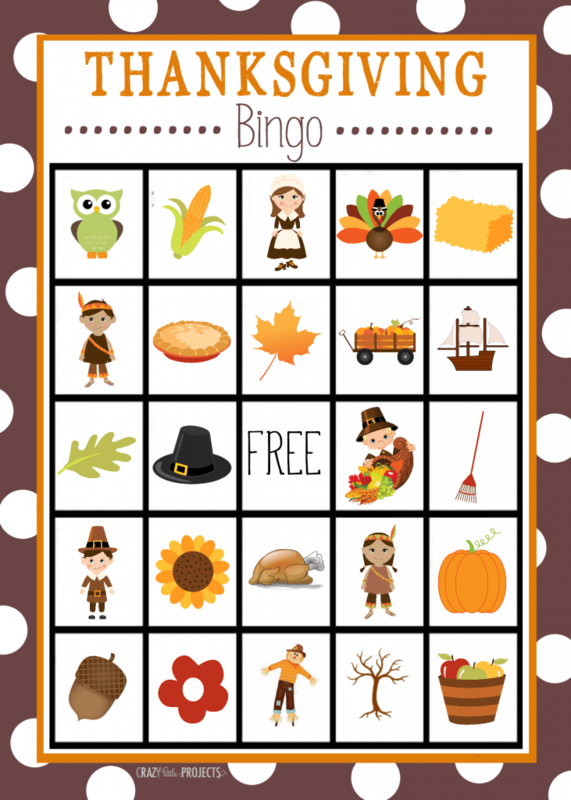 This Thanksgiving Game is so cute! Who wouldn’t love it! These holidays are a great opportunity to have great fun with your friends. This game will make the evening bright and memorable. In my opinion, everyone will enjoy this pastime.